Ignacia (Wildguard) and The Tick. Sounds good to me, IF they actually come out! 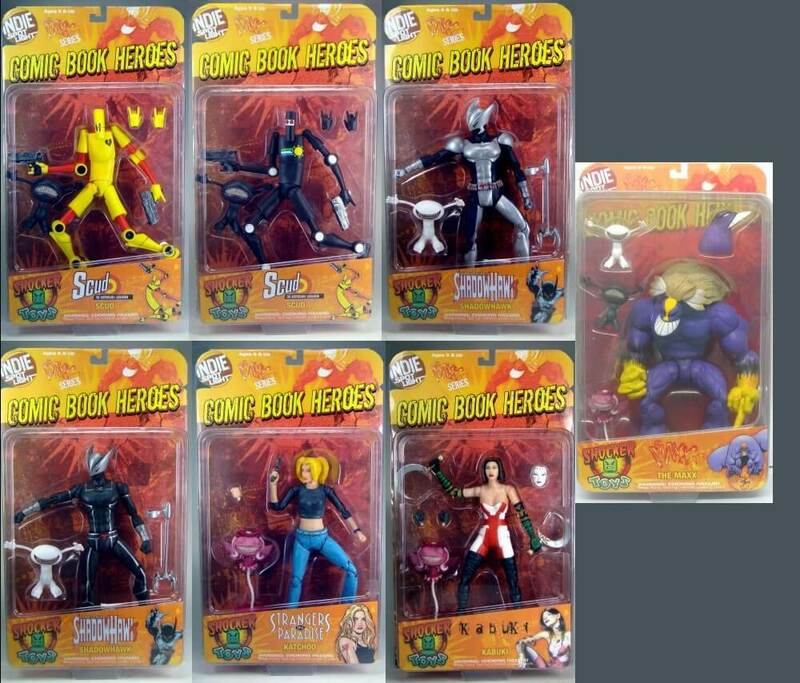 I was saddened by the death of the Legendary Heroes line from ToyBiz (erm…Marvel Toys). They is out and people have them!